Have a happy and safe Mardi Gras break! Mardi Gras break will be from March 4-8, 2019. School will resume, Monday, March 11, 2019. Parents, please click the link so you can download and view the Parent Guide for Leap 2025. Our week of State Testing is fast approaching: April 29th-May3rd! ARRIVAL AND DISMISSAL PROCEDURES-PLEASE READ! Click here to read our new arrival and dismissal procedures for BCE. 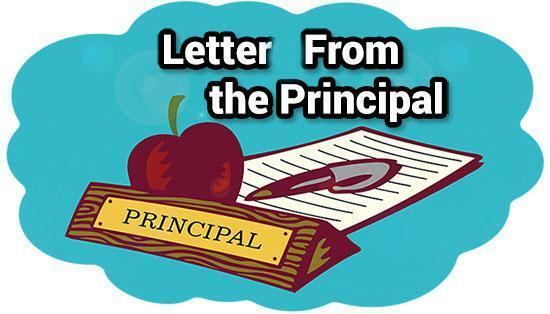 Principal's Letter for Quarter 2 and exciting changes! 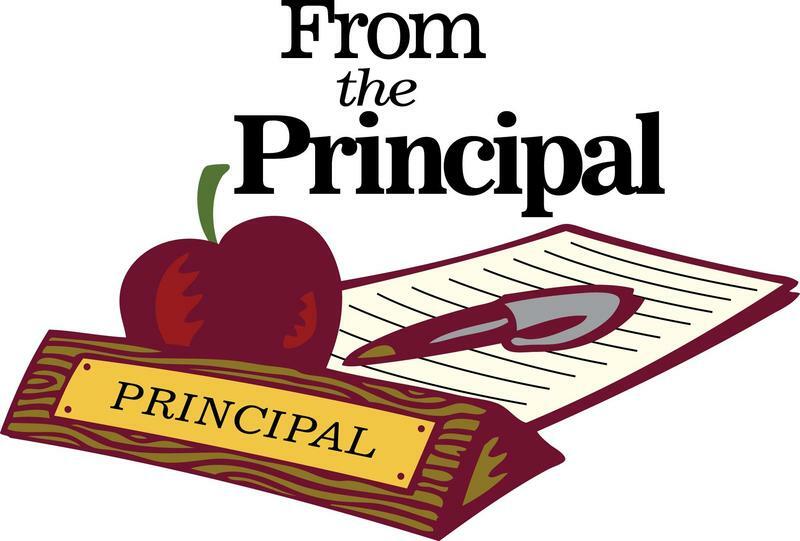 Click here to hear from our Principal and learn about changes in our school schedule! Click here to access this month's lunch menu. Belle Chasse Elementary is an "A" School! 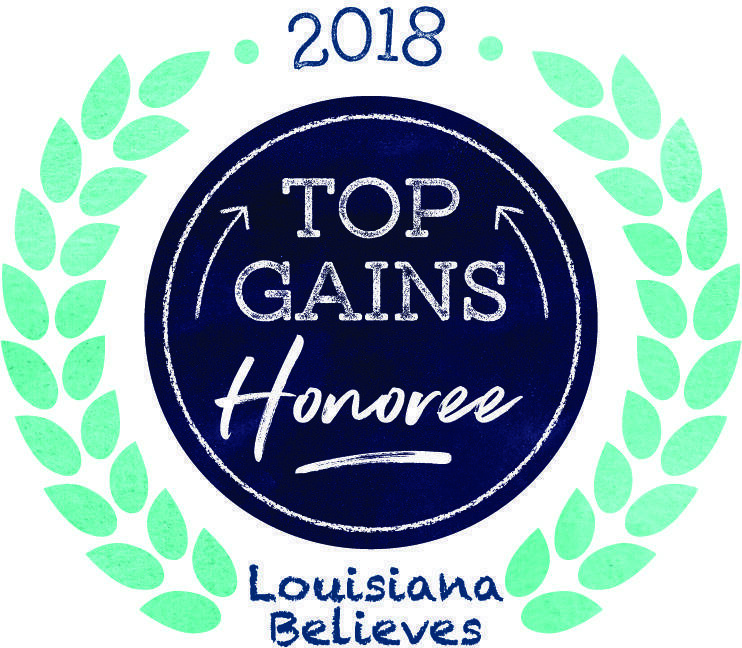 Congratulations to our hard working school staff and students on becoming an "A" school, a "Top Gains Honoree" and an "Equity Honor Badge." Click here to read a message from our Principal about what we have accomplished over Quarter 1! Red Ribbon Spirit Week is October 22-26th. 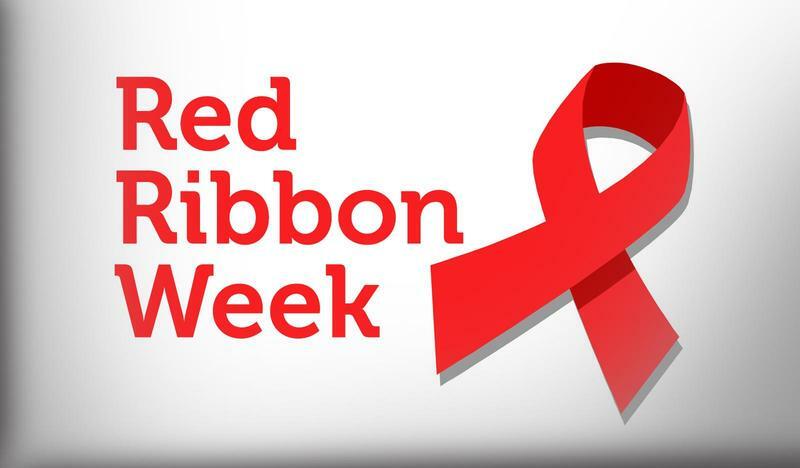 Click here to access the flyer for our Red Ribbon Spirit Week. 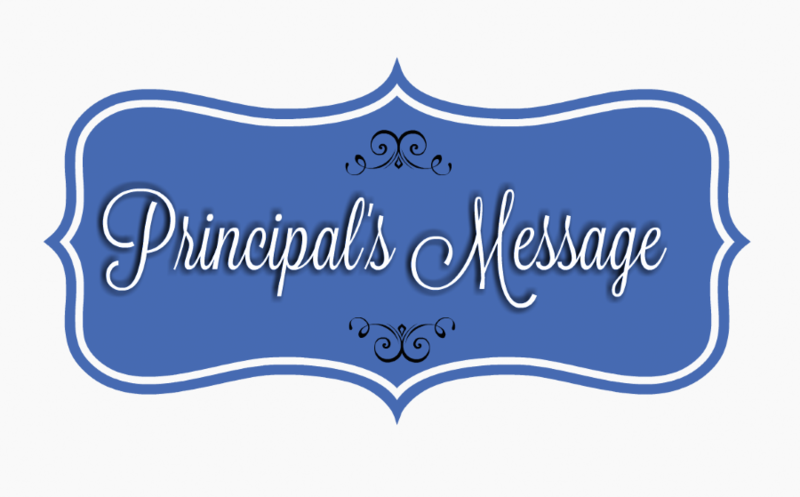 Click here to read a message for the new school year from our new principal, Mrs. Eiswirth! All students at Belle Chasse Elementary School will realize their potential to become independent readers, writers, thinkers, problem solvers, and communicators. 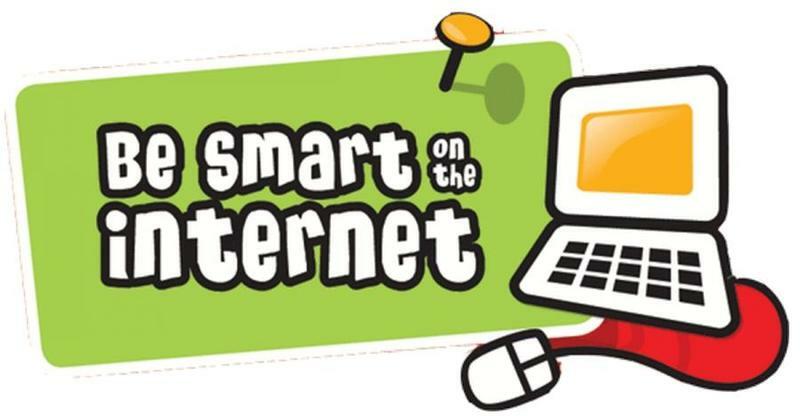 Click here to learn about keeping the internet safe for your child! 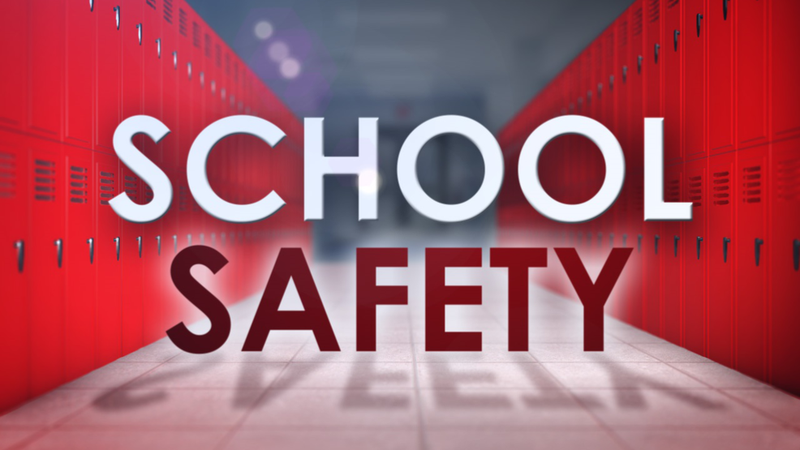 Threats to School Safety If you wish to report a threat or potential threat to school safety, please call (504)595-6344 and leave a detailed message and your contact information if you do not wish to remain anonymous. If it is an emergency or immediate threat, please call 911. ***Create a regular routine in the evening to set out uniforms, shoes, belt, school bag, etc. to help the morning start smooth. ***Adhere to a set bedtime routine and quiet time before bed. ***Wake up early so that all of the morning activities can be completed in a calm manner and children can be on time for the school. ***Help children to learn to use a planning calendar and notebook to keep track of weekly, monthly or large assignments and projects. ***After reading a book or an article, have a discussion with children to help them with comprehension. Ask your children to tell you what the story was about, why the story interested them and perhaps how it might relate to their own lives. The 2018-2019 school year brings a fresh start and new beginnings for all of us. Our expectations are high, but our students will see success because of the support they receive at school, at home and in the community. The faculty and staff are available to assist you and your child in any way possible. I am committed to a leadership of continued excellence for Belle Chasse Elementary School. Please contact me if I can be of assistance to you and your family. I wish you a wonderful school year!